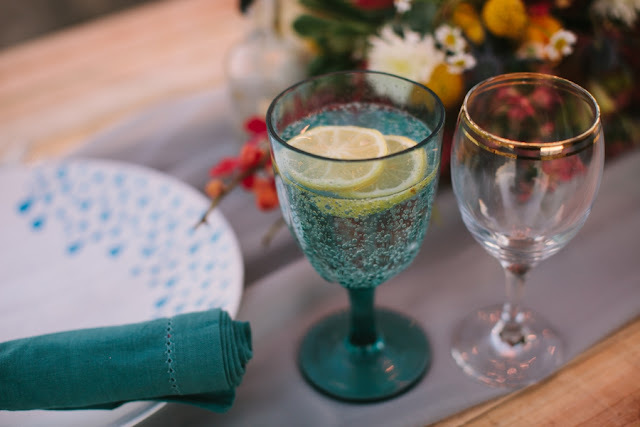 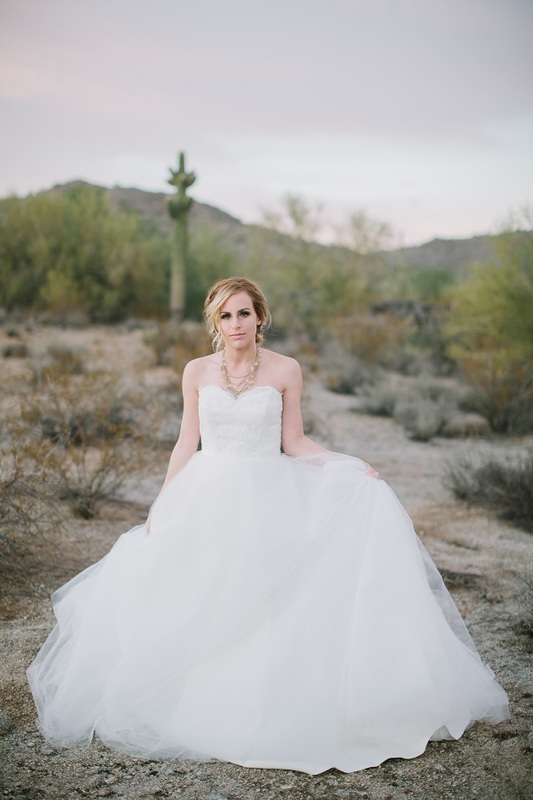 Erin Coleman: Design the Dress - Styled Shoot! 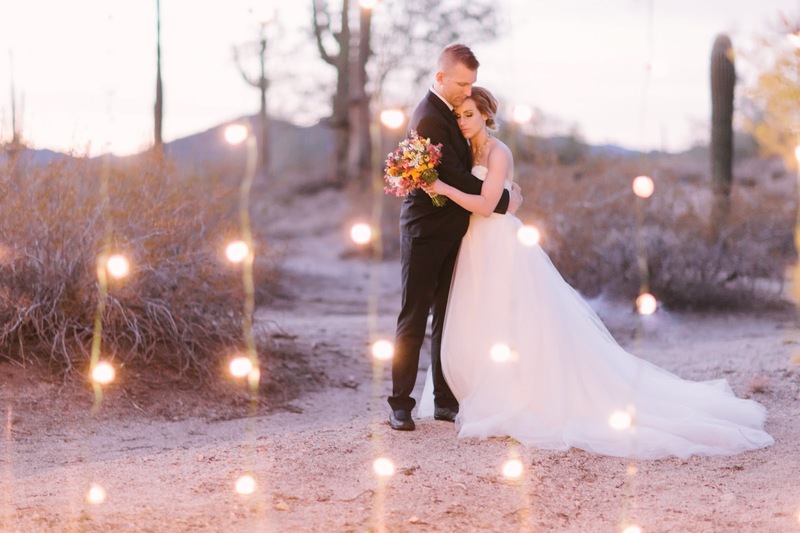 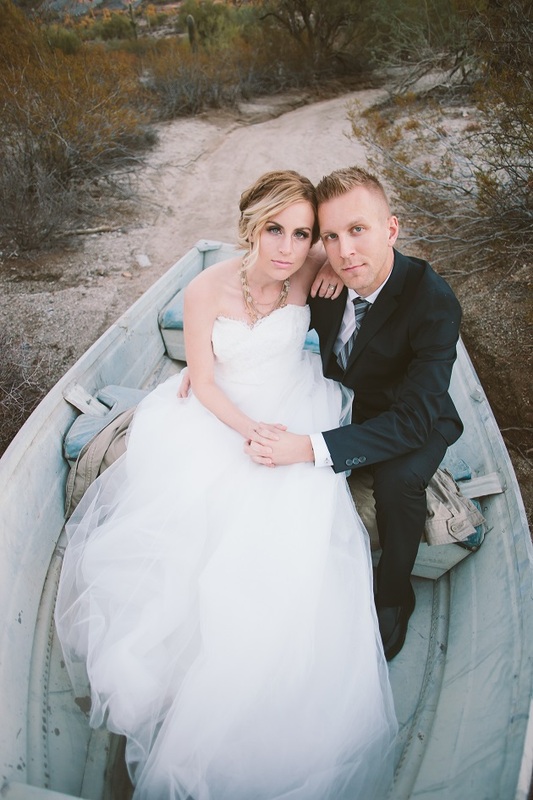 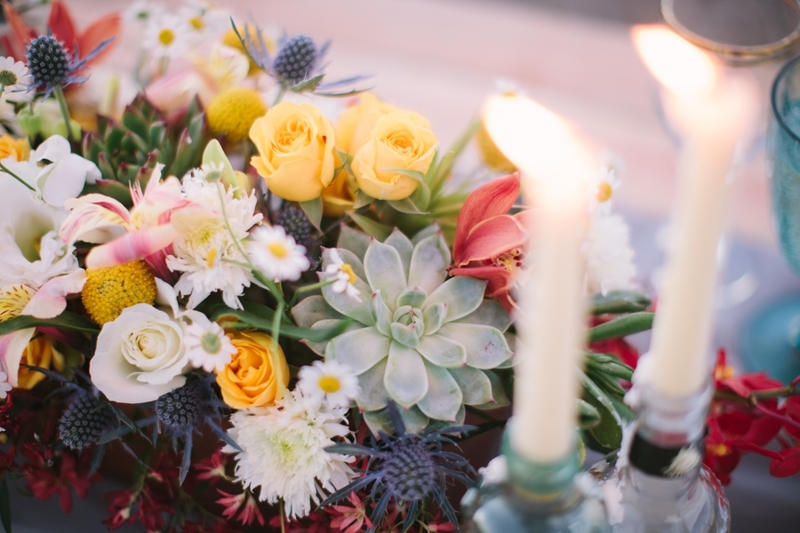 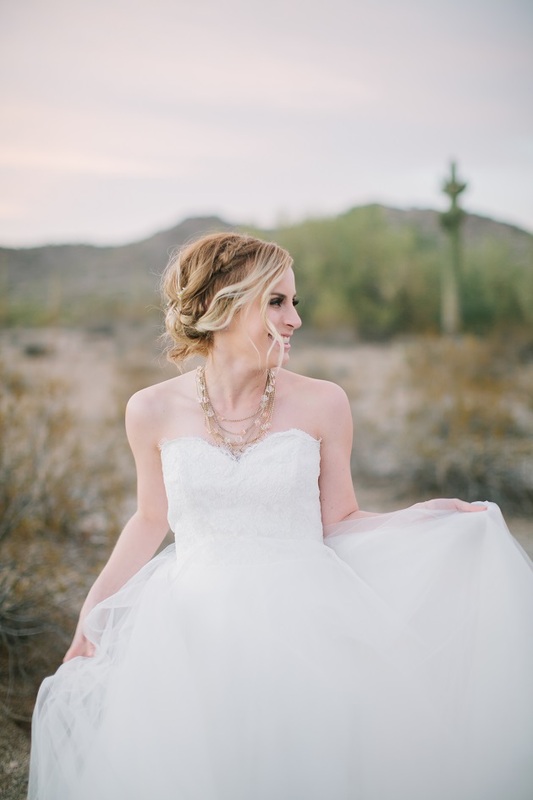 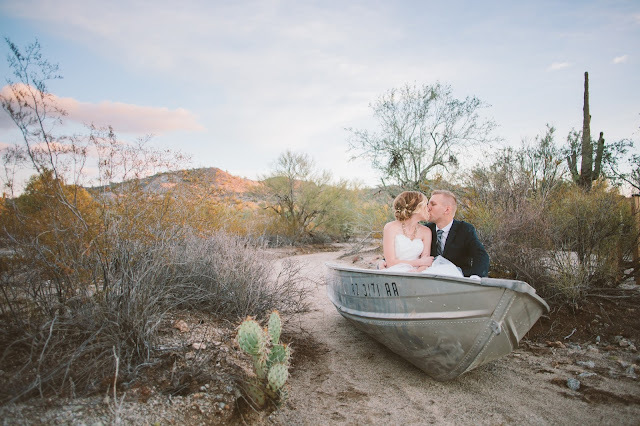 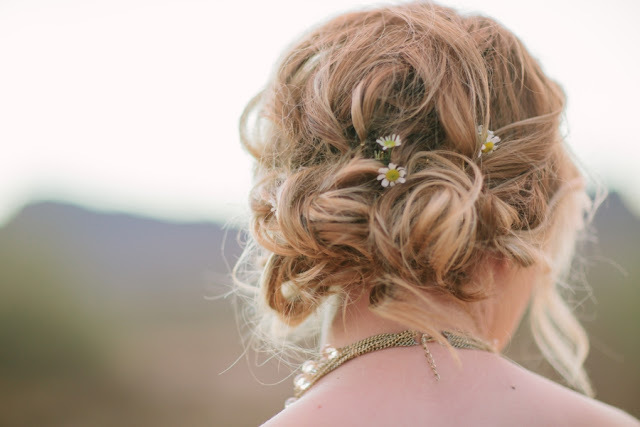 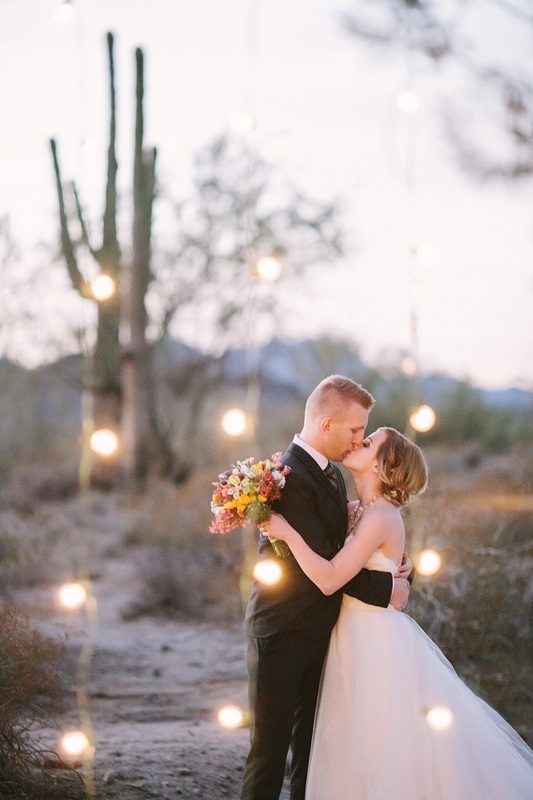 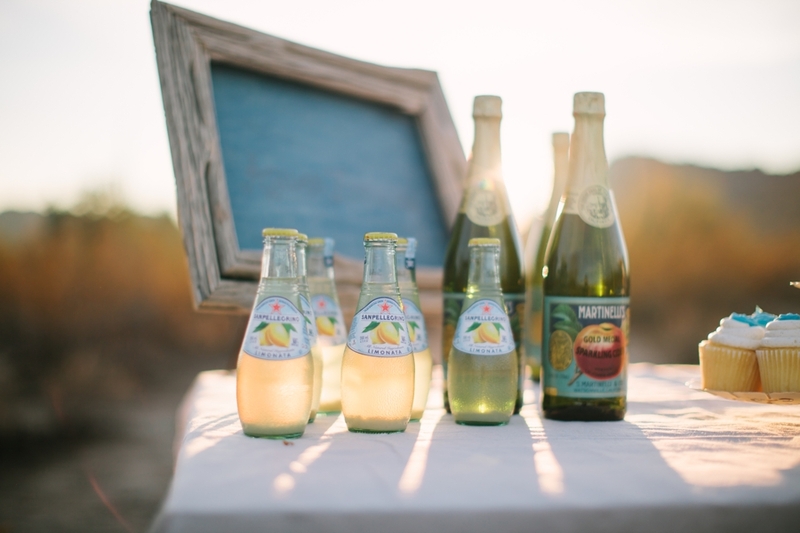 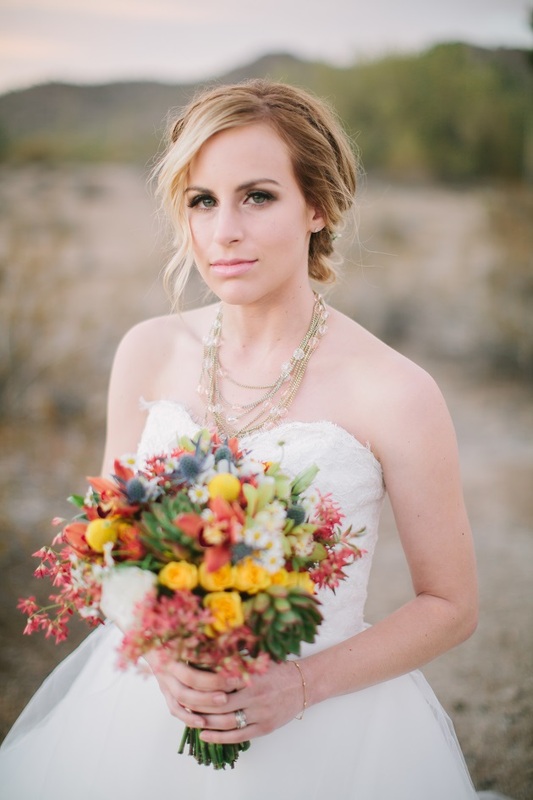 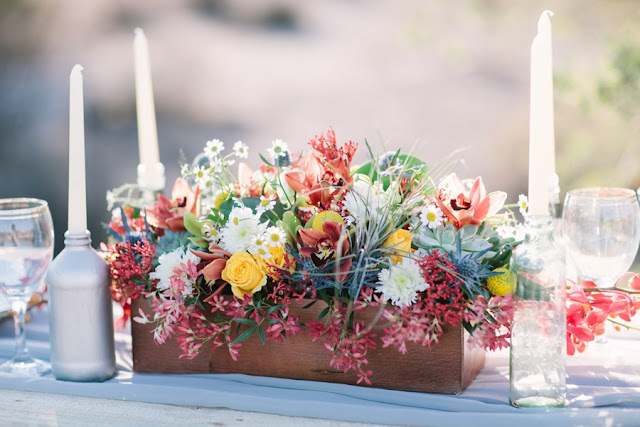 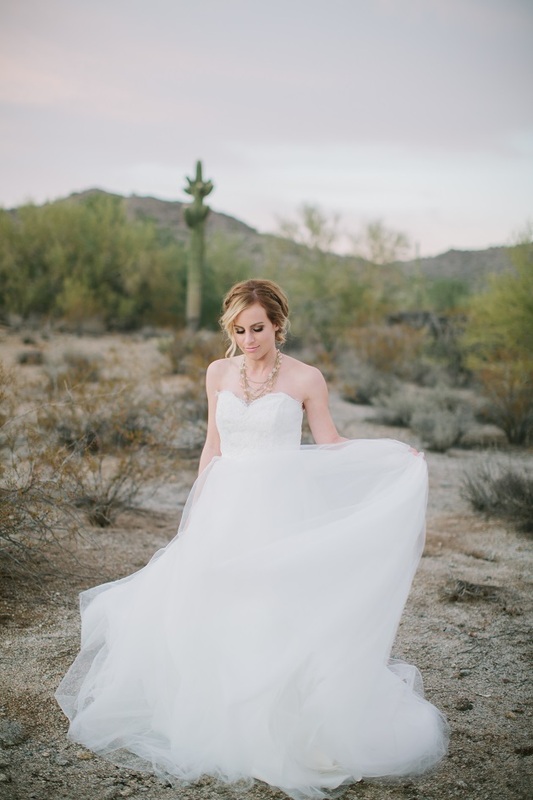 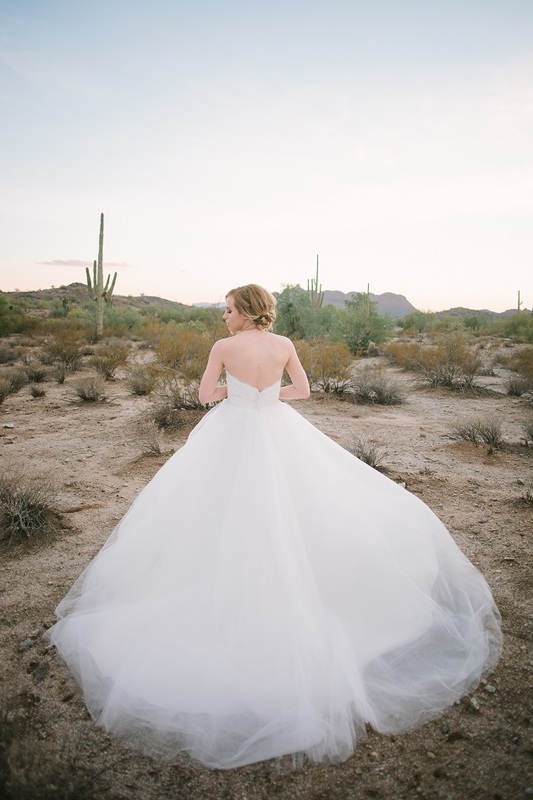 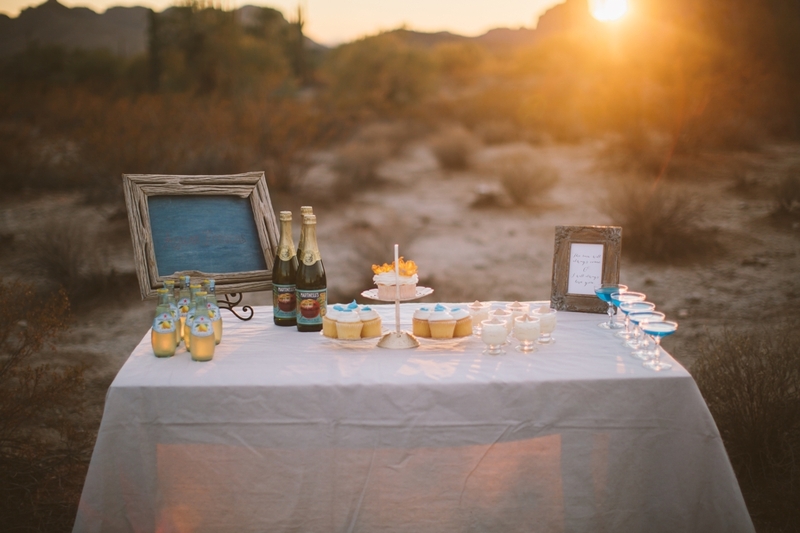 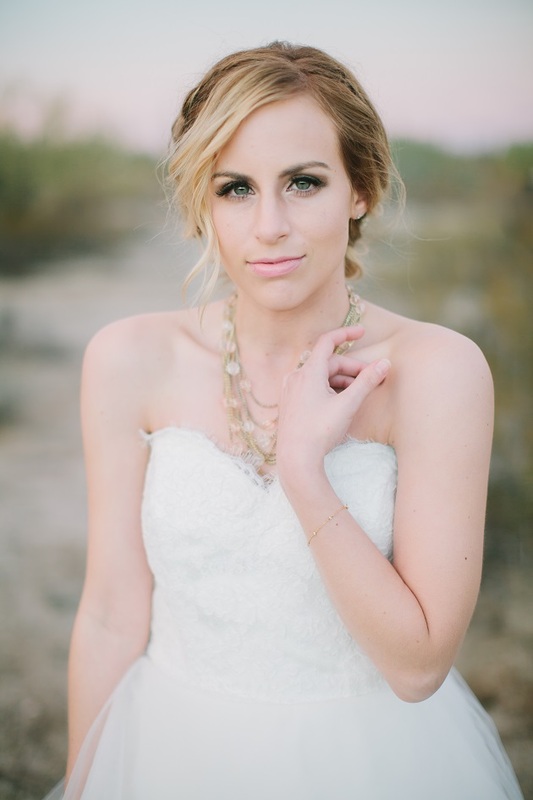 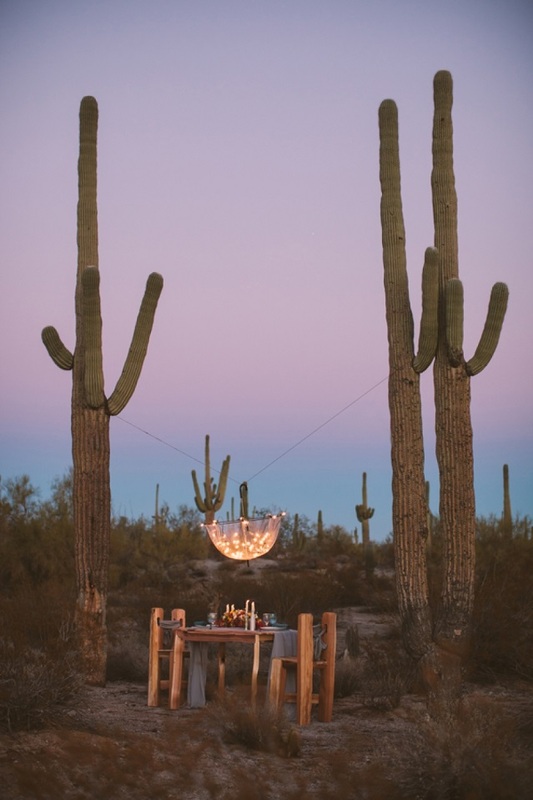 Brushfire Photography put together an amazing styled shoot set in the desert. 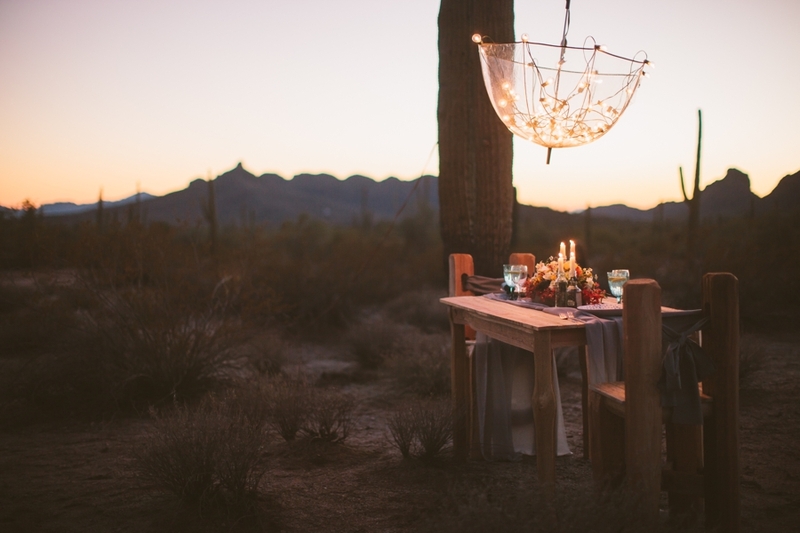 Every detail is fantastic...the floral details, table setting, lit umbrella! 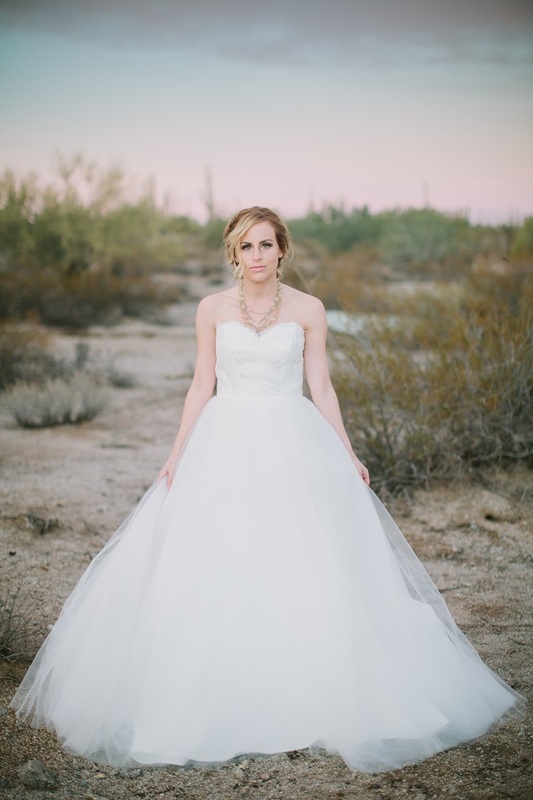 This dress is a custom tulle ballgown with alencon lace bodice from Design the Dress. 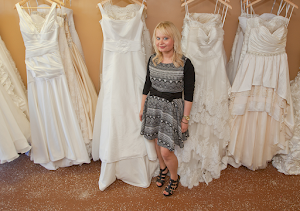 You can shop online here.